It’s hard to express how excited we are to finally let our fans get their hands on what we’ve been working on for the past four years. 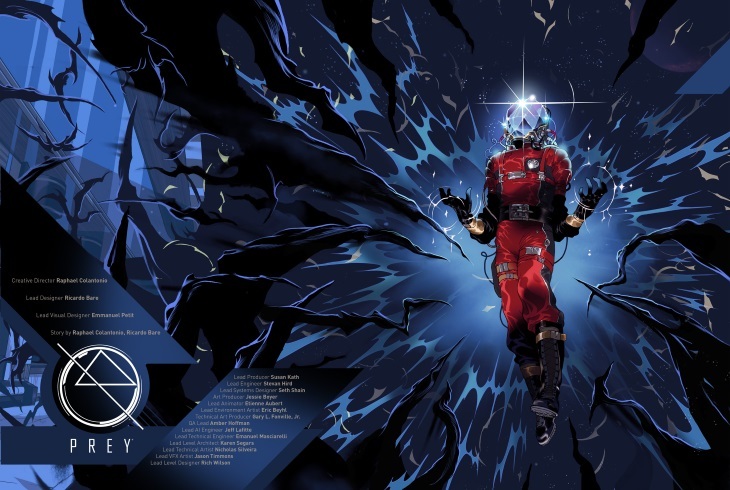 Prey is a game that was made with a lot of passion. We’ve poured our hearts into so many details: from the way we built our levels, to the way the game systems interact with each other, to the many twists and turns in the story. All of it with one thing in mind – you. 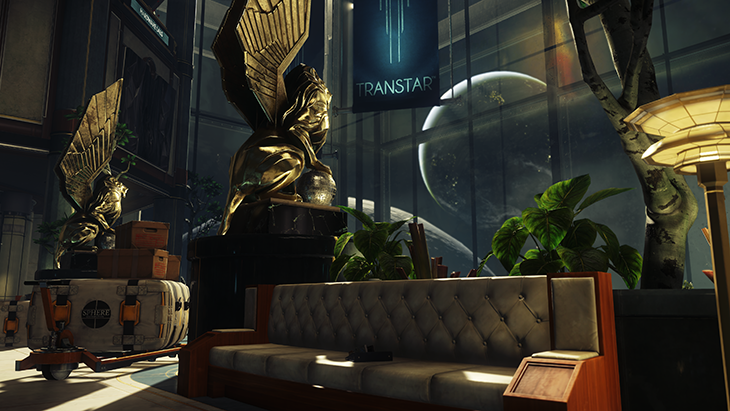 We can’t wait to see how you will play Prey and what kind of surprises will emerge. We know you’ll use our game systems in ways we never imagined – and that’s the best part! We love hearing about your discoveries and how each one of your experiences is unique. So, please post a lot of YouTube videos; show us how you play. 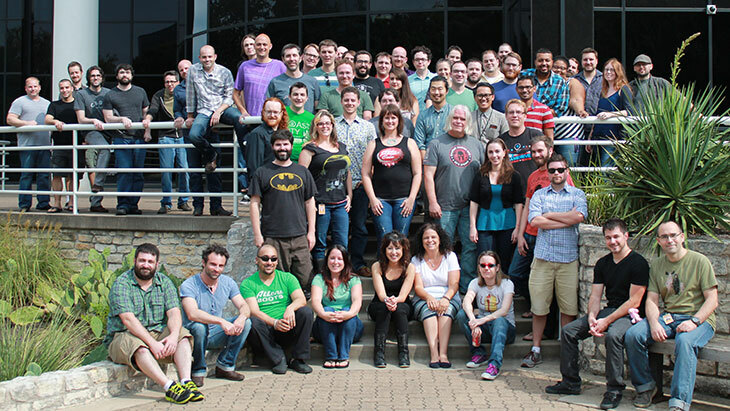 From all of us at Arkane Studios, thanks for your support and keep the stories coming! For an optimal first playthrough we strongly encourage you to explore the game’s side quest content and discover the hidden depths of Talos I. The more you investigate the environments the more clues you’ll discover as to what is going on, and the more vital supplies you’ll find. Just be careful you’re not trying to use a Mimic in disguise. Take your time. Explore. Open everything. Read everything. Talos I is a massive, open space station with hidden secrets for attentive players to uncover. Your choices matter, beginning with choosing to play as a female or male version of Morgan. How you interact with the survivors onboard Talos I impacts the story. The beginning of the game is arranged to give you a taste of some of the weapons and tactics you’ll have at your disposal. Weapons can be a limited commodity later and we encourage you to try every gun you find, especially early on. 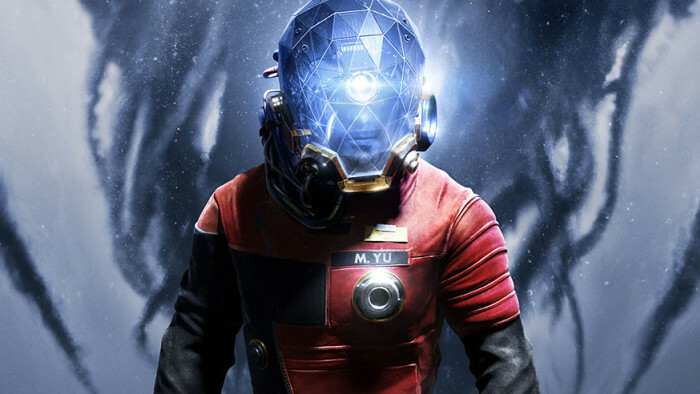 Prey allows you to play your way and approach various situations and areas at your own pace. 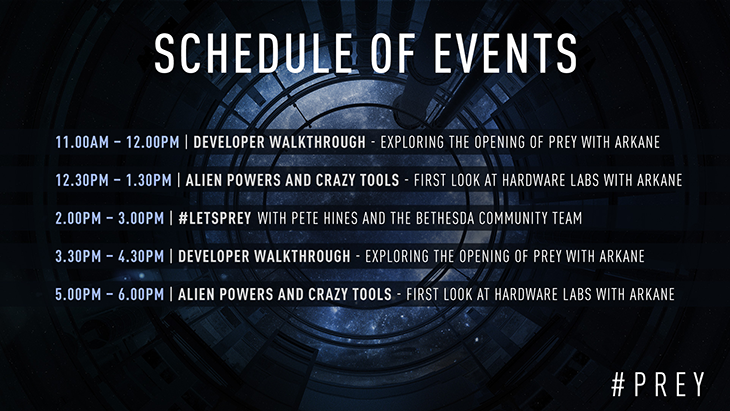 If you’re facing a challenge, try taking a detour, finding Neuromods, chipsets or weapons. Revisiting an area with new equipment or powers may make all the difference. Don’t forget to set your favorite abilities and weapons to the D-pad from the Favorites Wheel. The Favorites Wheel is also very useful for quick use of med packs and Psi Hypos. Once you locate it, the Psychoscope is your friend! You can use it during any Typhon encounter to collect alien abilities and learn valuable information that could help you survive. Experiment with your powers. Try combinations, and see how the powers interact with the enemies and the environment. You can find any TranStar employee (dead or alive) by finding their name in the Security Station computers in the appropriate area of Talos I. Click on the specific name to add an objective marker. Make sure you check the bodies of your former co-workers for loot – they may have tools, weapons, or information useful information for tackling the next obstacle. Running low on supplies? 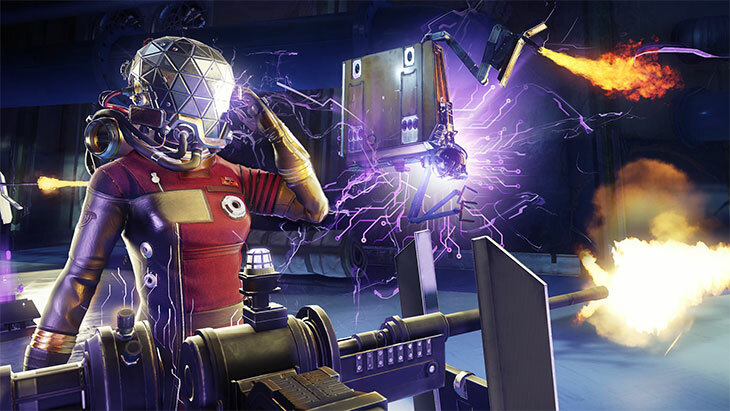 Craft new useful items using the Recycler and Fabricator, which can be found throughout the station. Inventory space is limited—but if you like to pick up lots of stuff, don’t worry, it can all be recycled! Keep in mind, there is also an ability that will allow you to expand your inventory space. Early abilities may take only one Neuromod to unlock, but the further you go in each tree, the more Neuromods you’ll need – so spend wisely. Once again, your choices matter, as you will not be able to unlock every ability on a single-playthrough. Weapons and gadgets such as the Gloo Gun, Recycler Charge and Stun Gun all have more than one function. Explore your weapon, gadget and ability options – both human and Typhon – for varied approaches to tackling challenges as there are multiple ways to deal with every obstacle. There’s no right way to play and no two experiences will be the same. Don’t be afraid to experiment, you might find a surprising solution you may never have thought of! Be sure to look around for alternate pathways: ventilation shafts, doors with codes you can find or hack, structures to jump onto, and more. As you get further into the game, there may also be Typhon powers you can use to gain access to areas. You can play through the entire game without killing any humans. Typhon, however… And be careful if you see two identical objects next to each other: one of them may just be a Mimic in disguise. Don’t forget to use weapon upgrade kits and install your suit and Pyschoscope Chipsets as you find them to increase your chances in combat. You can change difficulty at any time in the Options menu.